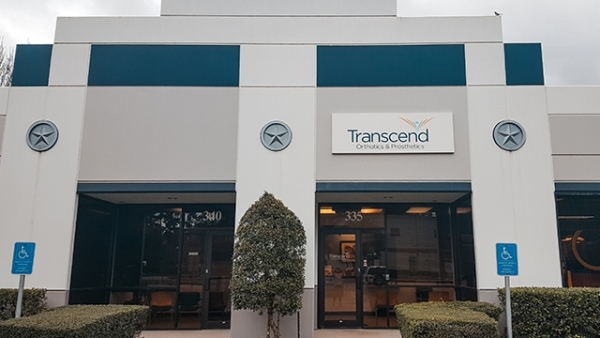 Katy Cummings is a Certified and Licensed Prosthetist/Orthotist in Transcend’s Spring, Texas office, as well as clinics in the Bryan and College Station areas. Katy’s compassionate outlook helps her provide the best care possible, while using innovation as a tool to help patients meet their goals. She is passionate about improving the O&P industry through research and incorporating measures for improved patient outcomes. 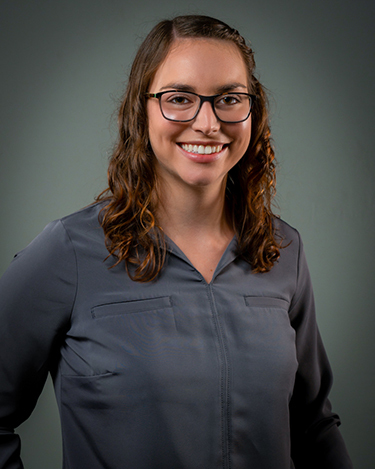 She holds a Bachelor of Science in Mechanical Engineering and obtained her Masters of Science in Orthotics & Prosthetics from the Baylor College of Medicine.